The GfG 4000 series is a compact and versatile control panel. 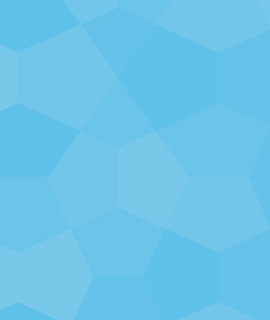 Control panels may be configured with up to 16 channels of monitoring. 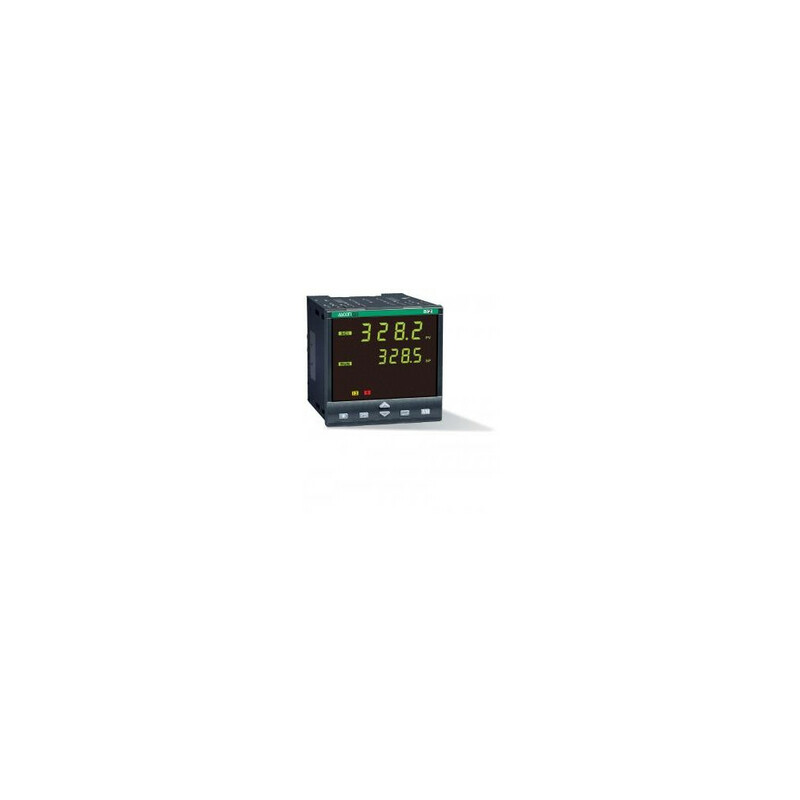 At the heart of the 4000 series panels is an array of up to four highly configurable GMA 40 mini controllers. 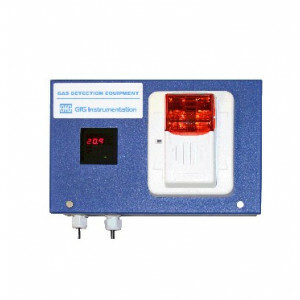 Each GMA 40 may be configured to one of any available GfG gas transmitters. 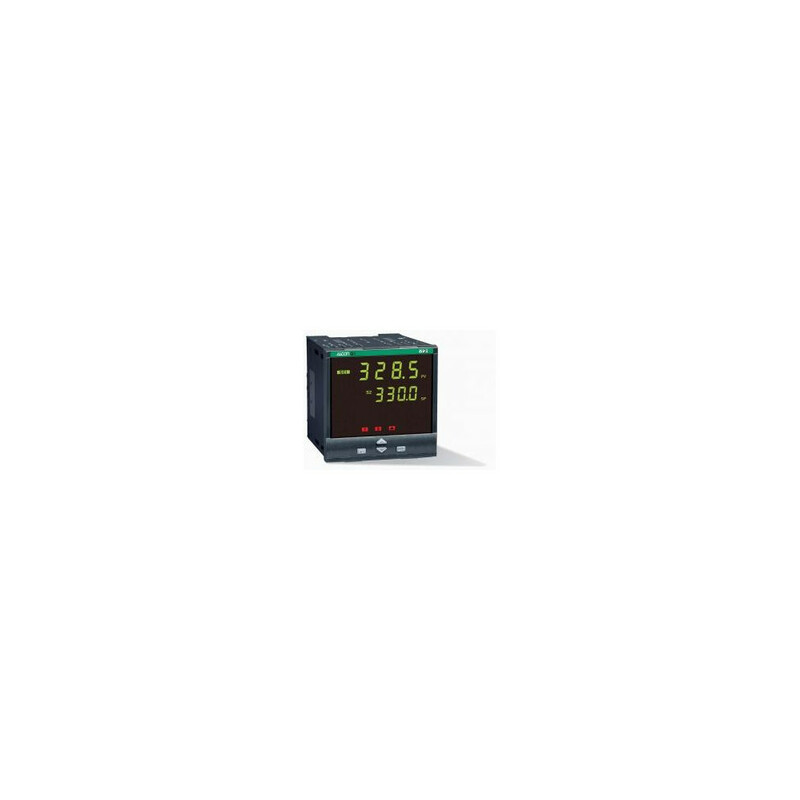 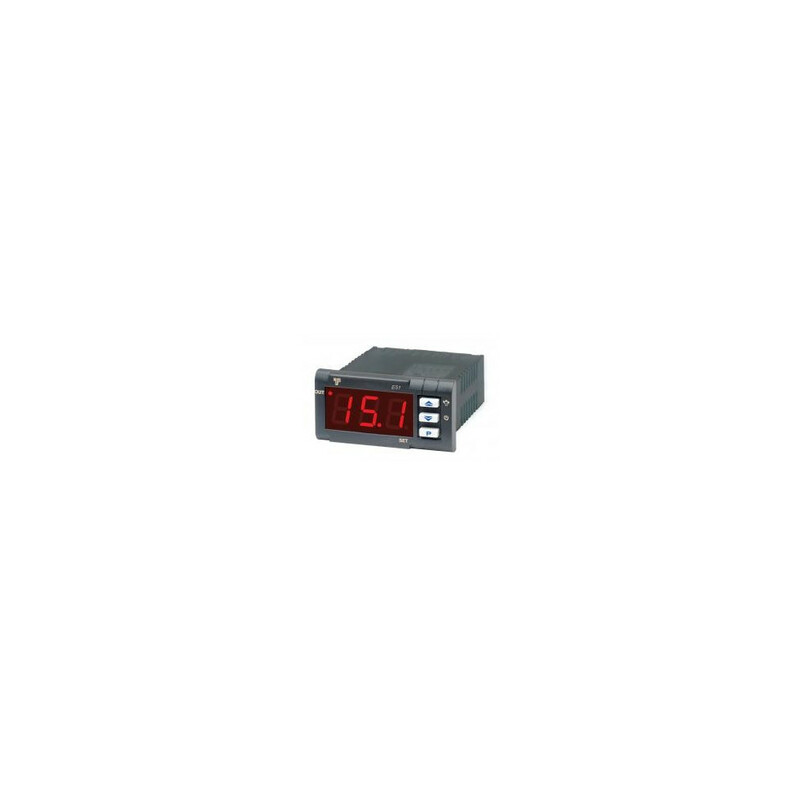 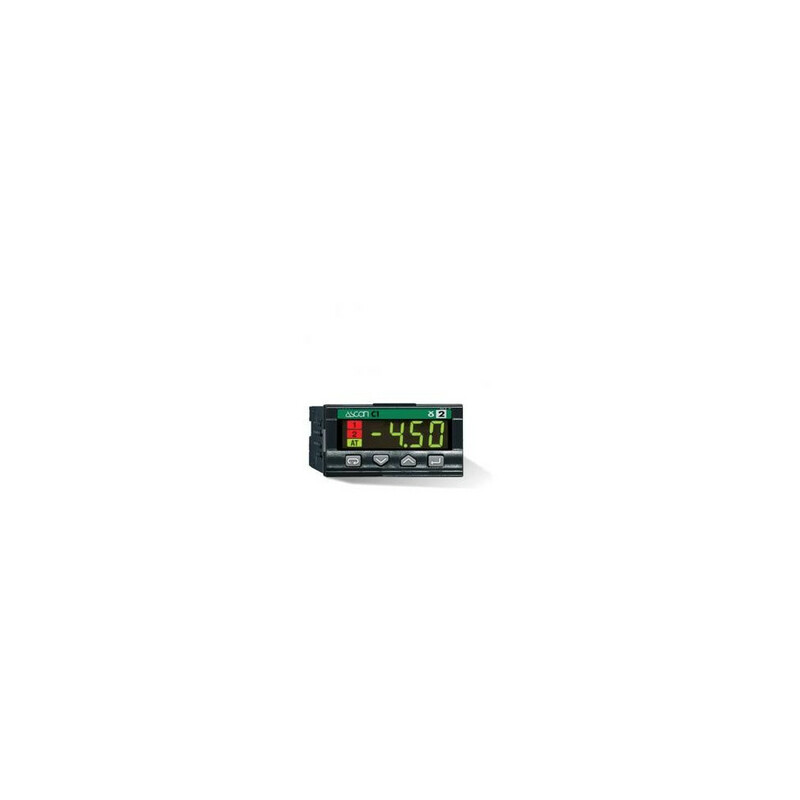 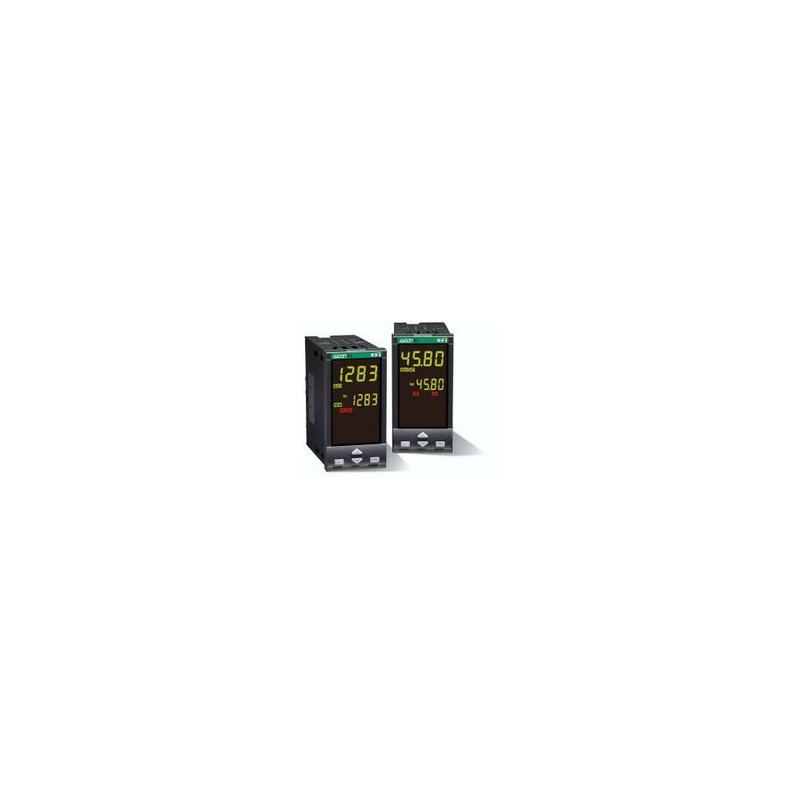 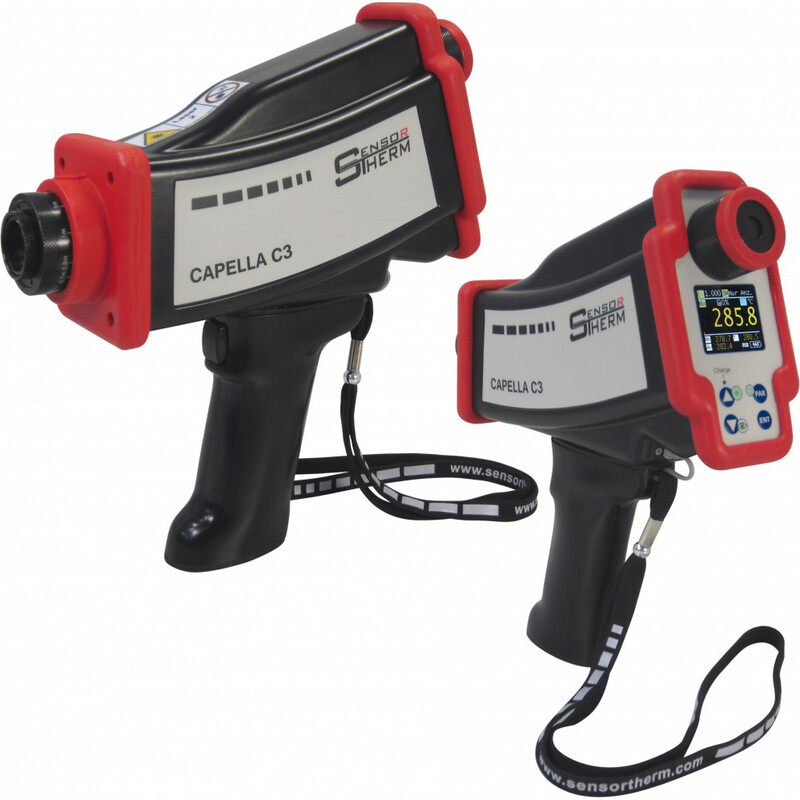 Each GMA 40 series controller features a numeric display for direct reading of gas concentrations or values from the transmitters connected. 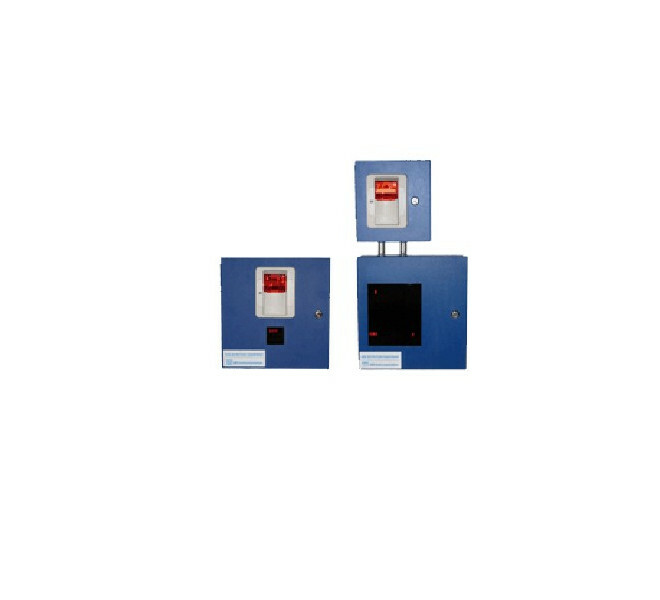 The three alarms in each mini control module can be adjusted separately and the alarm points may be set to any value within the detection range and are field adjustable. 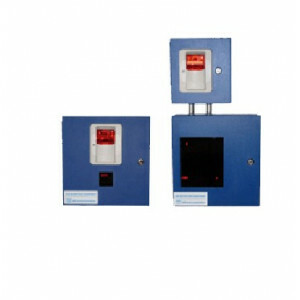 Each alarm function may also be programmed to be latching or non-latching, and resettable/non-resettable. The 4000 series controller is equipped with a combination horn and strobe.  The loud horn makes it ideal for environments where background noise may be present.